Yet again, Cher has driven fans wild with anticipation for whatever she is to do next, this time by posting a taste of a new song off her forthcoming ABBA cover album, which leads me to believe this will indeed be one of the most perfect albums ever to exist. The track is of course “Gimme! Gimme! Gimme! (A Man After Midnight),” recorded by ABBA in 1979. We are not worthy, and yet, I accept. 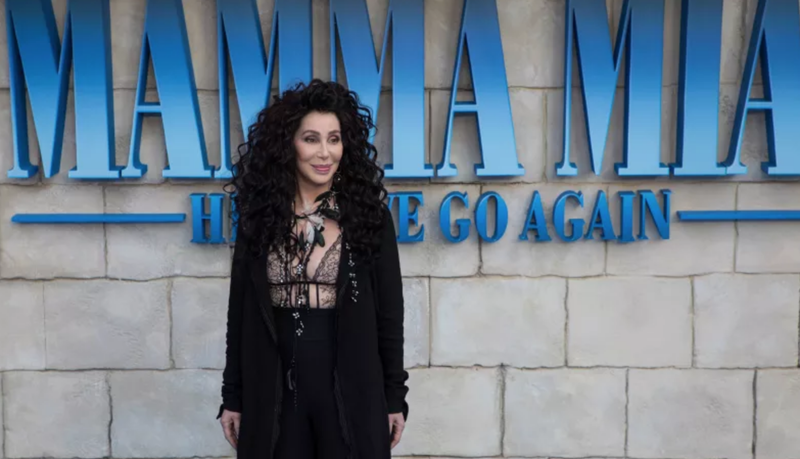 In July, Cher posted a list of the ten tracks featured on the album, including “Mamma Mia” and “Dancing Queen.” But she left the tenth track blank, as a fun kind of mystery. As you can see, this was not the secret track.